Before the property that became Wilder Park was acquired by the Park District in 1921, it was carefully tended and landscaped by some of Elmhurst’s most prominent families. Wilder Park’s development into a garden spot began in 1868 when Seth Wadhams purchased a treeless farm called “Burnhams Lot” and built a home, calling it “White Birch.” The home also belonged to the King and Wilder families before the Park District purchased the estate in 1921. In 1922, the Elmhurst Library moved into the first floor of the building, having purchased this and an acre of land from the Park District. In 1936, an 8-month remodeling project was finished, which completely changed the exterior of the building, added pillars and a south wing, and removed partitions on the second floor. A second addition was completed in 1965. In 1994, an intergovernmental committee was created to discuss other uses of the Wilder Mansion should the Elmhurst Library build a new facility. It was agreed that the Park District should have use of the Mansion once the library moved out of the building. After extensive discussions and community feedback, the Elmhurst Park Board decided the next step in the future of the Wilder Mansion would be to remove the 1960s addition and remodel the original 1860s portion of the Mansion. 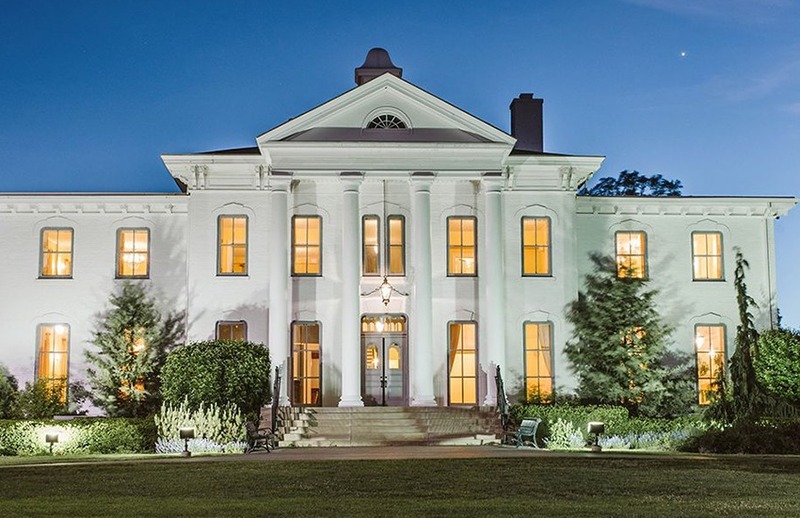 This would not only preserve the Mansion without compromising the historic architectural features, but also takes into consideration the feedback and sentiments of the community. Over the years, Wilder Mansion has changed through expansions and remodeling, but has continued to remain a historical landmark within the Elmhurst community. The restored Wilder Mansion is ADA compliant and provides additional square-feet of multi-use space for the Park District and community.